The Audit & Assurance division of Deloitte has developed robots that have been programmed and trained for the collection of data and documents for SMSF audits. 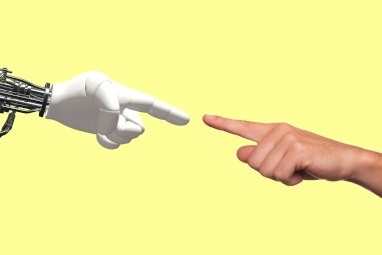 Deloitte Audit & Assurance partner Jo Heighway told SMSF Adviser’s sister title, Accountants Daily, that Deloitte is beginning to use robots in its audit division. “The SMSF audit team within Deloitte is pioneering robotics technology for the broader audit practice,” Ms Heighway said. While Ms Heighway believes that full automation of the audit process is possible, it’s not their current goal. “Right now our focus is on essentially freeing up auditors’ time for a high-level risk-based approach and automating the menial tasks and the data collection, and using analytics to really have an exception-based approach,” she said. Mr Heighway said that auditors are increasingly trying to get access to more data direct from the source to speed up the audit process. “In the last 12 months, we’ve made significant headway in terms of getting access to data that we can use to potentially verify accounting information and records,” she said. Ms Heighway admitted that Deloitte does have size on their side, indicating that smaller firms may struggle to achieve the same level of data access. “I think it’s definitely difficult for the smaller players to be able to invest in the technology that’s required to build something like that themselves,” she said.